18-year-old Ben Kamm had a comfortable life surrounded by family and friends in Warsaw, Poland. 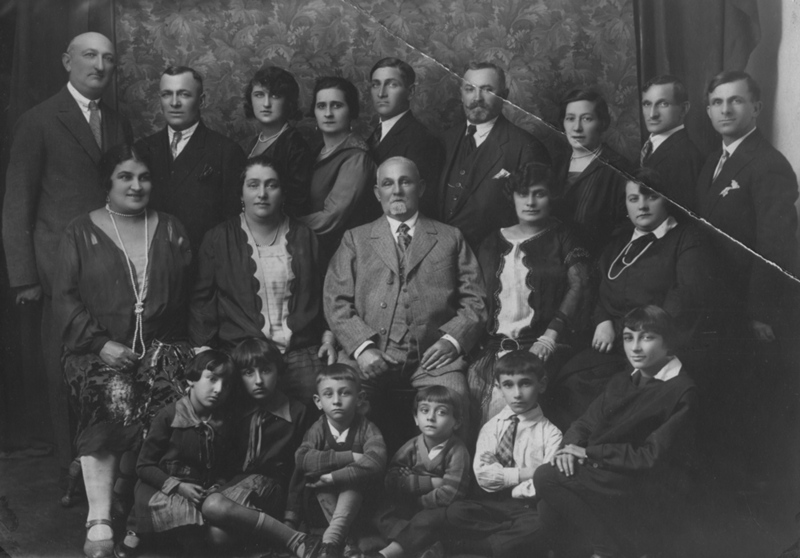 In 1940, Ben and his family were relocated to the cramped quarters of the Jewish ghettos, where food was scarce. Ben used his blond hair and blue eyes to avoid suspicion outside of the ghetto and performed deliveries to smuggle in food. Smuggling food was punishable by death, but Ben wanted to defy the enemy and survive. Ben convinced his friends to escape the ghetto and join a group of partisans fighting the Nazis. 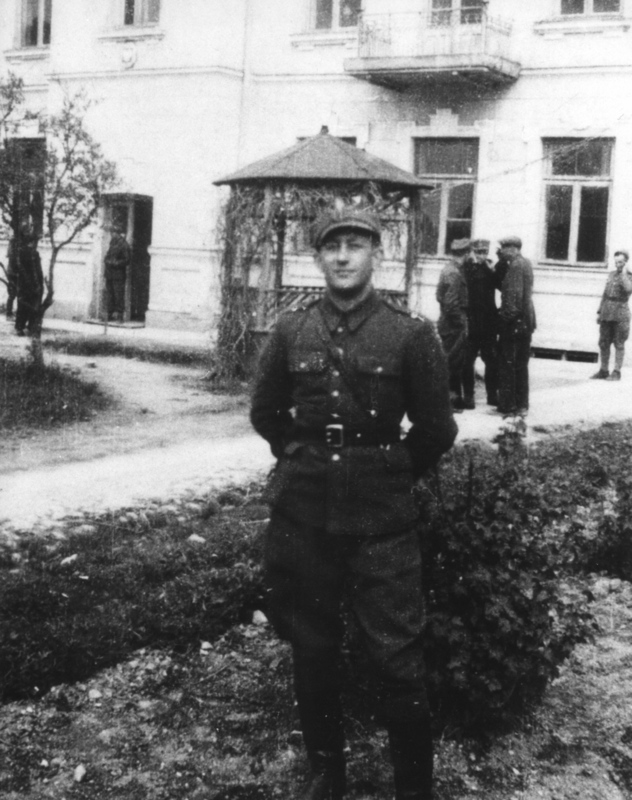 They found the partisan commander Grzezor Korczynski, a former Polish officer, and under his command ambushed enemy policemen to obtain guns and a chance to battle the enemy. Partisan life was dangerous and Ben witnessed the shooting of 5 partisan fighters. The violence did not deter Ben, but Ben returned to Warsaw to try and help his family. In the ghetto, he witnessed suffering and starvation and it was the last time he saw his family. Upon returning to Korczynski's brigade, they freed 1,000 Jews from a forced labor camp. A group of Jewish soldiers, who escaped a POW camp, tried to join the partisans but were killed by Korczynski because they did not hand over their valuables. Ben left because he saw he could arrive at the same fate and joined the Russian Partisan group of more than 1,600 fighters led by General Fyodorov. He was trained to place mines under train tracks and disrupt the equipment flow. Ben helped destroy 549 trains in 1943. 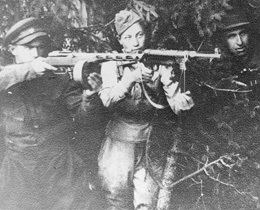 In addition to fighting, Ben and the Fyodorov Brigade rescued escaped Jews and they survived the war. Near the war's end, all Polish partisans were ordered back to Poland to distribute weapons and get people to fight. The Wanda Wasilewska brigade fought in a fierce battle when trapped by Nazis, but Ben and his fellow partisans forced the German retreat. The war ended soon after and Ben discovered he was the sole survivor of his entire family. Despite his accomplishments, Ben denies that he is a hero. Ben Kamm died November 8, 2010.